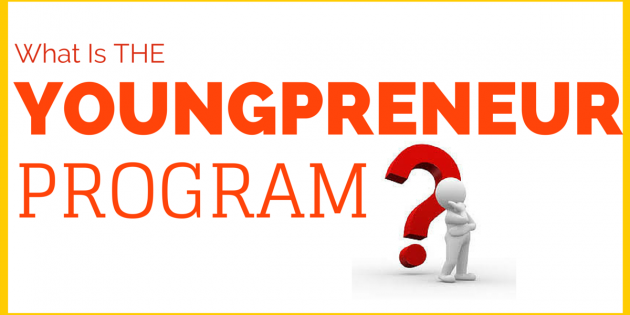 What is the Youngpreneur Program? I stood on a plastic cube in my aunt’s kitchen (where we lived for 4 years) and with my little hands I added spoonfuls of sugar to 3 cups of water and the juice of 5 lemons. There were lemon peels everywhere and water covered most of the surface around me. As I tasted the lemon water, my sweet buds told me “it needs more sugar,” so on I poured!! I was making lemonade. To sell to my customers. What did it look like I was doing? After she scolded me for the mess, she sent me and my first batch of professional lemonade off onto the sidewalk of our house. This was my first attempt at business. There was no time to think about it and there was no turning back. Thirty four years later, things haven’t changed much…I still make experiments and call them business and I still get pushed off onto the world, where there is no turning back. The truth is I’ve always liked business. I guess it’s because I get to use my imagination to create products or services, and I can add value to your life in the process. 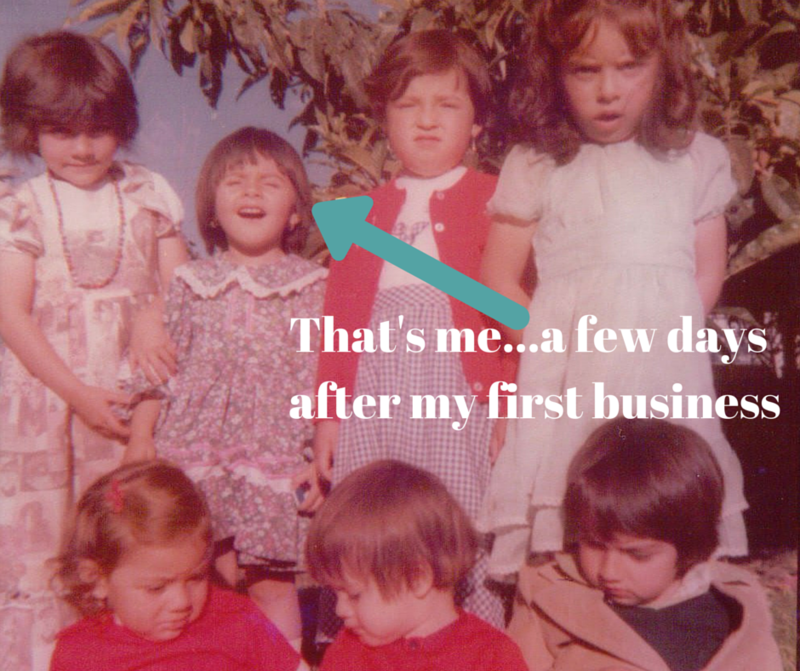 As a result, I purposed to PASS ON THIS PASSION FOR BUSINESS TO MY CHILDREN… And I succeeded. Practically all my children have developed a liking for business. In fact, webinar, logo and marketing are part of their everyday vocabulary, hahaha! Two of my boys recently came to me and said "mom, we want to teach other kids to have their own business too!" I was more than excited to hear they wanted to enter the world of online training and use technology to share what they know. We brainstormed and in no time came up with a plan to create a program THEY WOULD TEACH (under my supervision, of course!). The program we created is called The Youngpreneur Program. This program is designed for children ages 7 to 16 who want to learn how to start their own business, be successful at it, and actually make money too! If you have a child who has tried to sell your cat or if you are certain the skills one learns in business are crucial for any person to acquire, then you absolutely have to take a serious look at this program. If your children learn basic business skills when young, you will save them sooo many headaches when they are older! Believe me...because I've seen it firsthand. My boys have learned lessons at a young age, that have taken me YEARS and LOTS OF MONEY and HARDSHIPS to learn!! !